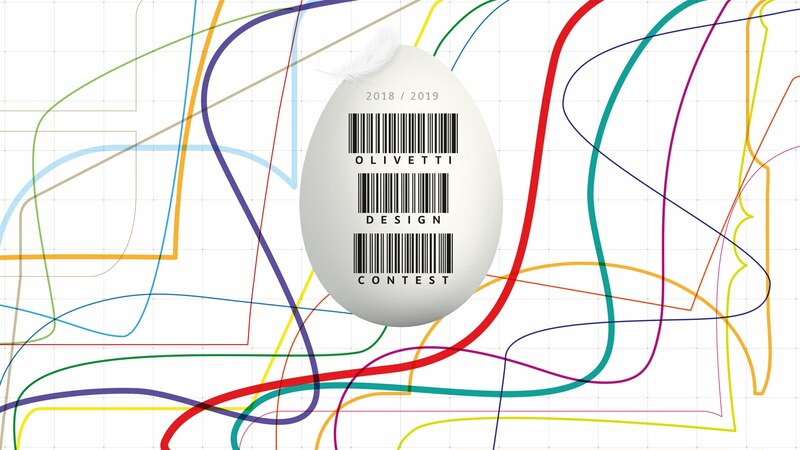 On 5th April the Olivetti Design Contest Jury completed examination of the several projects received in relation to the Fiscal Printer and Smart chair. We are very satisfied with the level of participation and enthusiasm shown in this Third Edition of the Contest. Considering the high quality of the projects presented and the strong interest shown - of which we are, of course, naturally proud - prize attribution was not an easy task. This Edition stood out particularly for the special attention paid to the communication aspects of projects, prompting the Jury to award Honorable Mentions to a number.